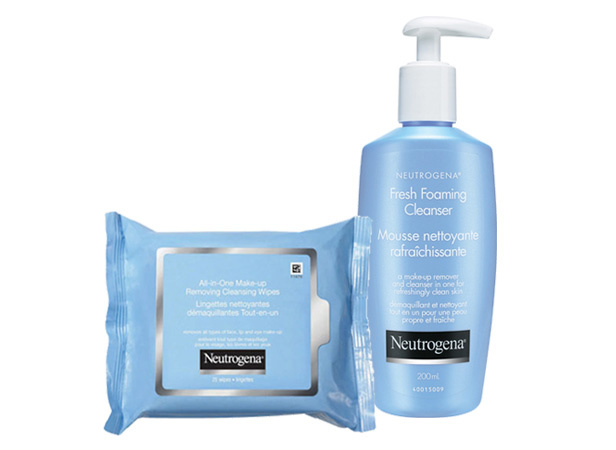 NEUTROGENA® Make-Up Removing Cleansing Wipes Night Calming gently and effectively dissolve all traces of dirt, oil and make-up from your face. Unique calming fragrance helps you unwind and prepares you for a good night’s sleep. Innovative technology is so effective it easily removes waterproof mascara. Leaves skin thoroughly clean with no heavy residue, so there’s no need to rinse. 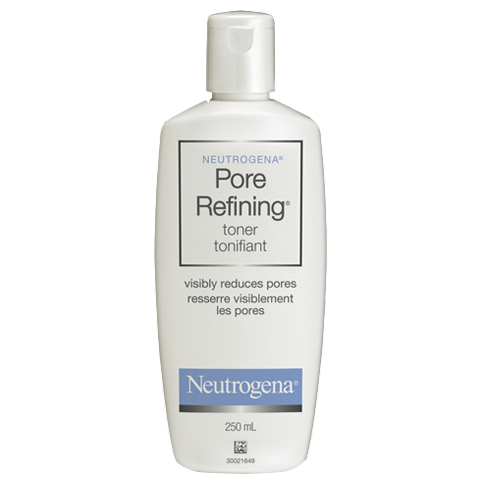 Gently cleanse face with wipe. Dispose of the wipe in trash receptacle (do not flush). After removing wipe, reseal pack. 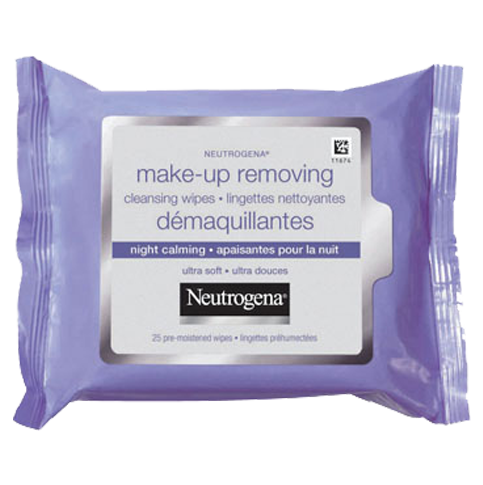 I love these wipes, they remove all my makeup easily and I love the smell. They are also great for my sensitive skin! 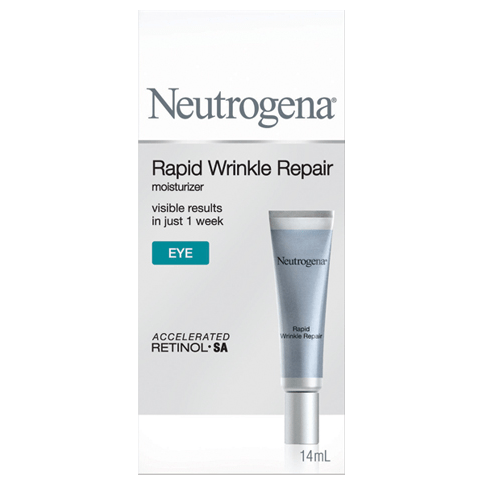 this product is the best. 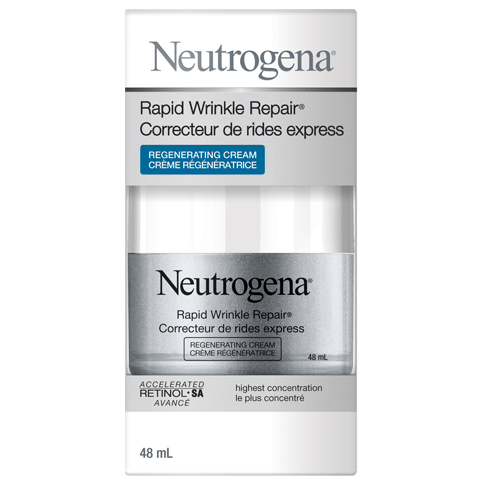 I would like try this product for my face because I never tried.